Wow! 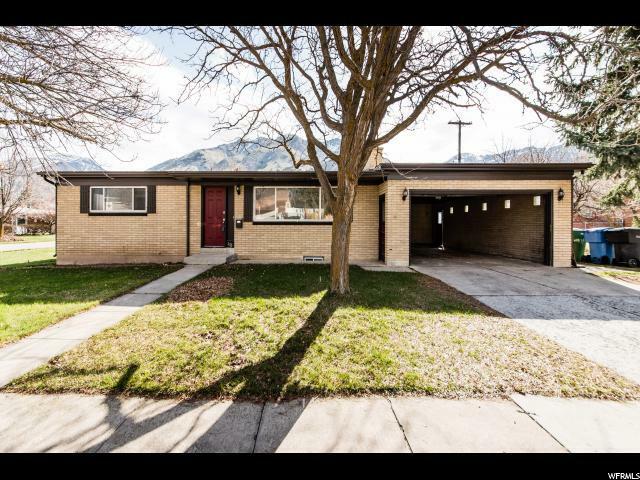 What a great property just east of USU in the highly desirable Hillcrest area. Home has a newer furnace and central air (2 years ago). Newer soffit, facia, rain gutters (3 years ago) and roof (6 years ago), and updated bathrooms with decorative tile. Home offers 2 large living rooms with fireplaces. 4 large bedrooms. 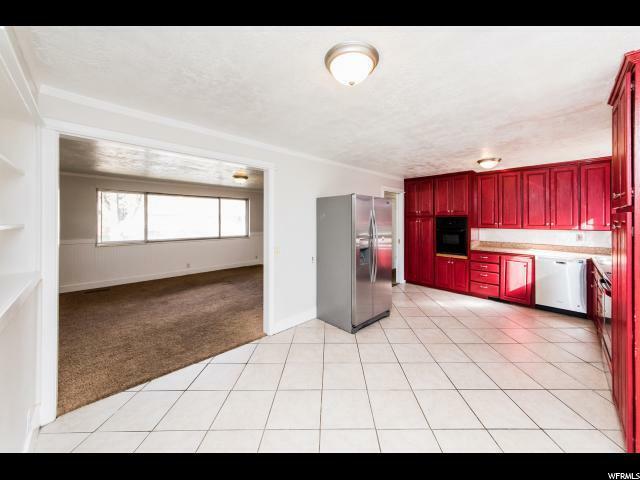 2 bathrooms, covered patio, fenced yard, 2 car garage and an ideal location. 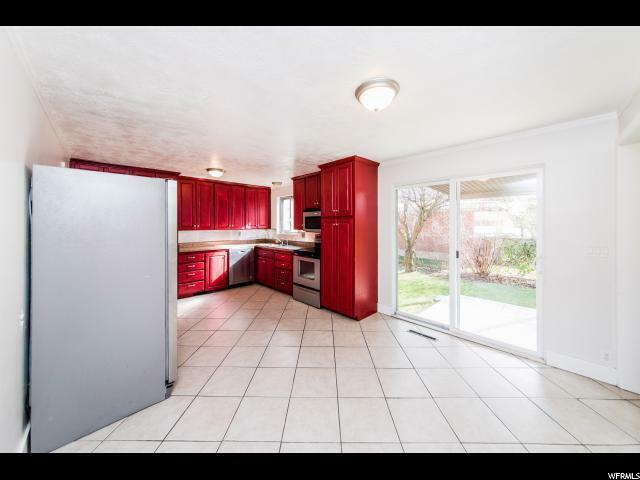 Home does need some cosmetic upgrades (paint and carpet), but the price is right! 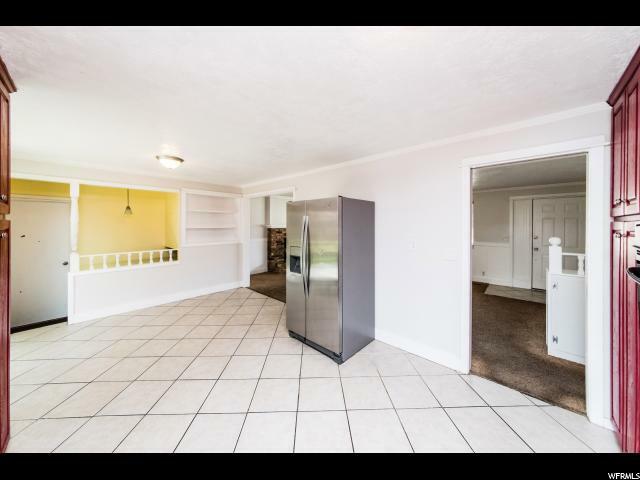 Vacant and easy to show. Buyer to verify all information.